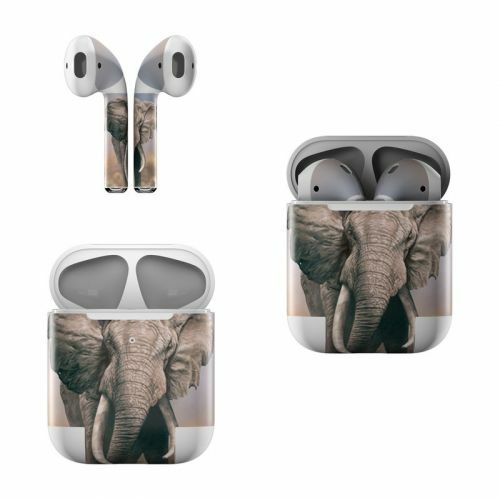 Style another device with "African Elephant"
iStyles iPhone Earphone, Power Adapter, Cable Skin design of Elephants and Mammoths, Terrestrial animal, Indian elephant, African elephant, Wildlife, Tusk, Snout, Organism, Working animal, Illustration with brown, gray, white colors. Model ACH-AFELE. 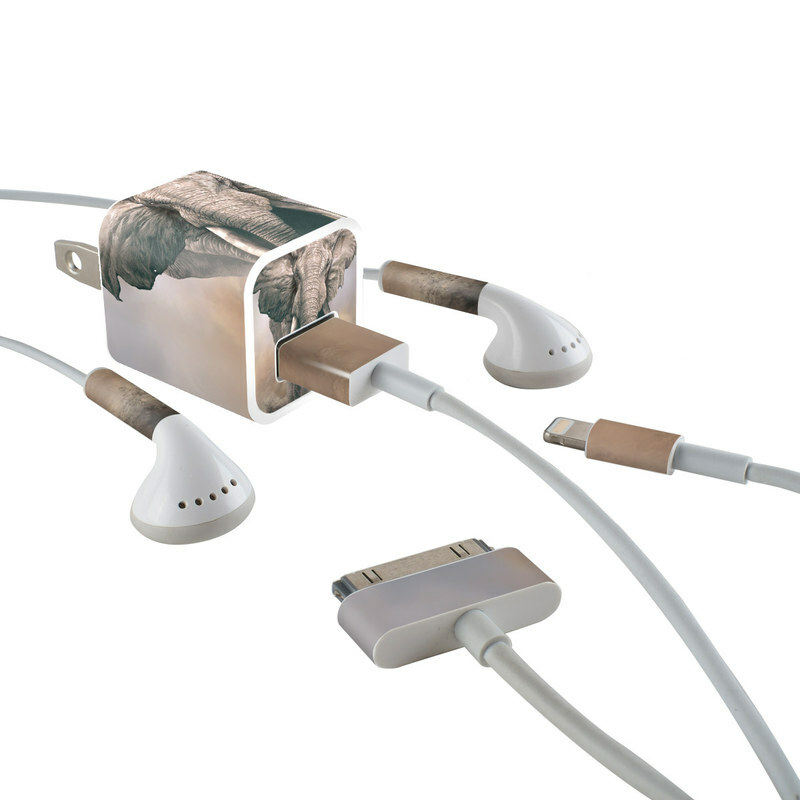 Added African Elephant iPhone Earphone, Power Adapter, Cable Skin to your shopping cart. View your Shopping Cart or Style Another Device with "African Elephant"